Starting next week, I begin to upload Avengers episodes, recorded from Russian TV6 channel. The episodes will be posted in the order they were transmitted. Episodes shown in Russia and Ukraine in Russian included abridged versions of many episodes of season 5, which in the same versions were shown in other countries in due time (on the moment I have confirmation for France and Spain). These prints were made in Britain. Today was uploaded first Avengers episodes, transmitted on Russian TV6 channel. 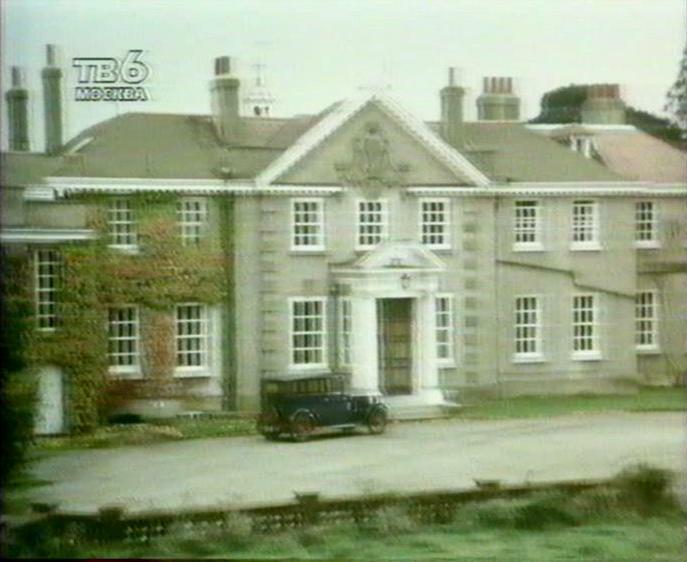 The episode transmitted on a television channel without advertising inserts, but with cuts of a total duration of ~ 4 minutes. I'm will glad to hear any comments (especailly if someones has seen exactly the same version before). Today was uploaded second Avengers episodes, transmitted on Russian TV6 channel. The episode transmitted on a television channel without cuts and advertising inserts. Today was uploaded third Avengers episodes, transmitted on Russian TV6 channel. The episode transmitted on a television channel without advertising inserts, but with one defect (see the post dated June 22, 2017, in the thread by link http://avengersfanforum.s2.bizhat.com/viewtopic.php?t=3253) and the cuts of a total duration of ~ 4 minutes. Today was uploaded fourth Avengers episode, transmitted on Russian TV6 channel. The episode transmitted on a television channel without advertising inserts, but with the cuts of a total duration of ~ 4 minutes. Today was uploaded fifth Avengers episode, transmitted on Russian TV6 channel. The episode transmitted on a television channel without advertising inserts, but with the cuts of a total duration of ~ 3 minutes. I've always meant to do the same for Australia; the only one I can remember offhand is in "Return of the Cybernauts", the scene where Dr Neville (Bud Tingwell) is captured by the cybernaut after failing to escape in his Jag was cut completely. Thanks for an interesting list. Today was uploaded sixth Avengers episode, transmitted on Russian TV6 channel. Today was uploaded seventh Avengers episode, transmitted on Russian TV6 channel. The episode transmitted on a television channel on Sunday without advertising inserts, but with the cuts of a total duration of ~ 4 minutes. For an unknown reason, the episode The Living Dead was missed (to this day it is still not known whether this episode was voiced in Russian and transmitted in Russia ever). Today was uploaded eighth Avengers episode, transmitted on Russian TV6 channel. Yesterday was uploaded ninth Avengers episode, transmitted on Russian TV6 channel. 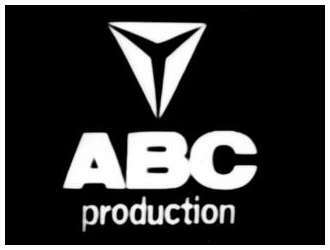 At the end of the close tiltles, the original ABC logo was shown. Today was posted the full Avengers episode Tunnel of Fear in the VK Avengers group. If you still have not watched this wonderful story, welcome.